According to a study published in the Journal of the American College of Cardiology, even moderate alcohol consumption can worsen the condition of heart failure patients with a flawed version of a gene called titin. Titin is crucial for maintaining the elasticity of the heart muscle. According to the researchers, it is a type of heart failure in which the left ventricle weakens and reduces the ability to pump blood. 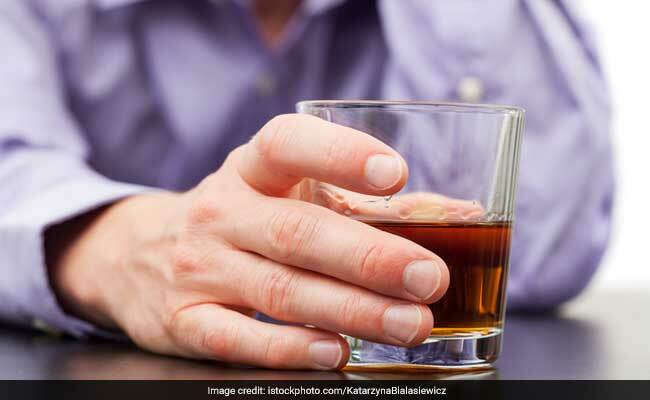 The researchers strongly suggest that alcohol and genetics interact – and genetic predisposition and alcohol consumption together can lead to heart failure. 3.5 percent of the ACM patients in the general population were with them. It was explained that the disease is not simply due to alcohol poisoning, but is due to a genetic predisposition and thus can endanger other family members. In the second part of the study, the team analyzed 716 patients with dilation cardiomyopathy, a condition that causes the heart muscle to stretch and become thin. The team found that in patients whose DCM was caused by the defective titin gene, even moderately increased alcohol intake influenced the pumping capacity of the heart. According to the researchers, alcohol and heart have a complicated relationship. While moderate values ​​may have benefits for heart health, too much can cause heart problems. This study suggests that alcohol in people with titin heart failure may only worsen the condition.